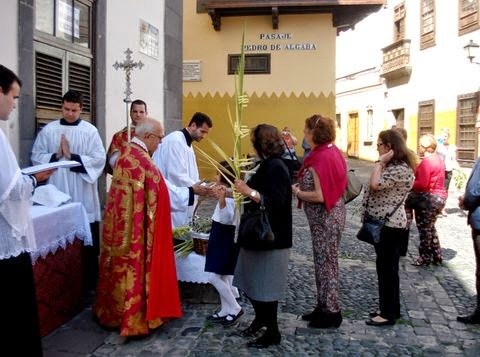 I have you already submit to make a tour through Vegueta with the cathedral Santa Ana and the eponymous Plaza Santa Ana, and finally the Literiar Cabinet. 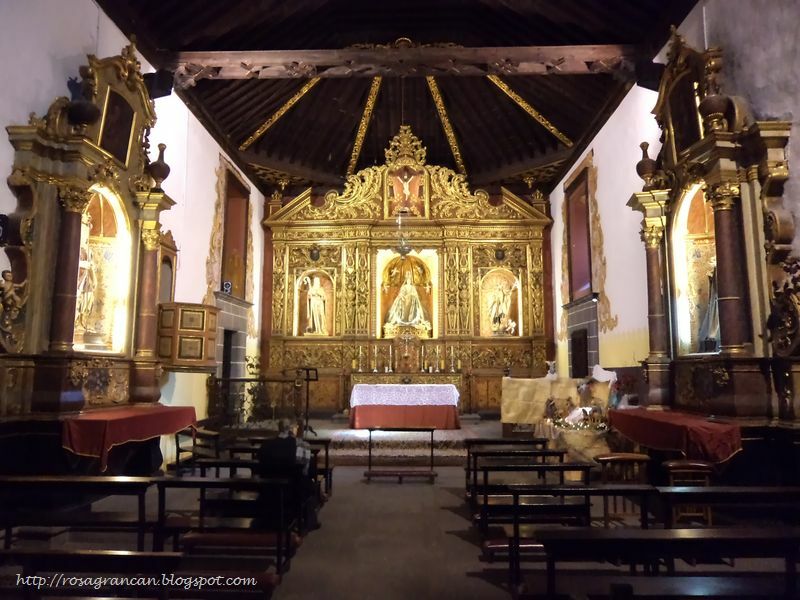 But there is much more to discover in the Old Las Palmas. 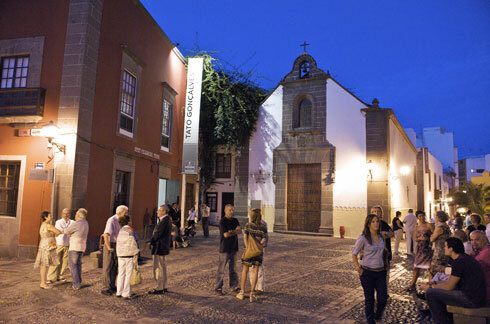 This haven of peace you will also find in a busy capital city as Las Palmas. The beautiful square Santo Domingo with on the background the church of Santo Domingo. This church is one of the oldest in the capital. 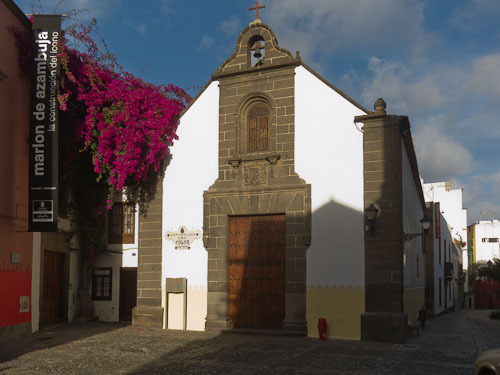 Before the church was standing here has Pedro de Vera, one of the conquerors of Gran Canaria built a chapel here The original chapel is dedicated to San Pedro Mártir, the co-patron of Las Palmas de Gran Canaria, Santa Ana and San Juan Bautista. The property was formerly a monastery church, a convent and a garden. The Plaza de Santo Domingo belongs to the parish of Santo Domingo de Guzmán. The square was created sometime around 1841. Today does the church a service as the College of San Antonio. 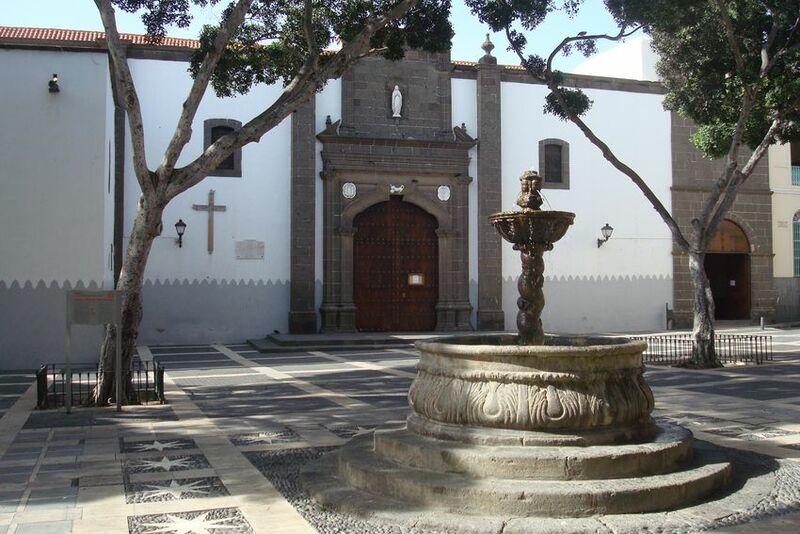 The square earlier called Quemadero, because at the time of the conquest was the the combustion done here of the prisoners condemned by the Inquisition. On the square you will notice especially the magnificent baroque fountain. There are nearby restaurants and bars. The altar of the church is in Baroque. Note the presence of the pulpit, located on the central side of the nave or aisle, is cantilevered inserted. The pulpit was later realized in the construction of the church as a result of the structural characteristics. You definitely remembers out of your school days the journey to America of Christopher Columbus. Those born in 1451 italian from Genoa, was one of the most famous explorers. In 1492 he sailed under the Spanish flag along include the Canary Islands to America. 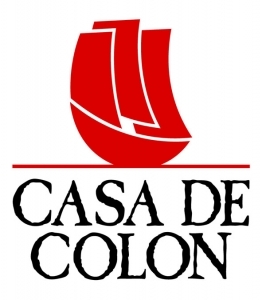 The Casa de Colón is one of the most visited buildings in Las Palmas through the beautiful architecture. It is one of the finest in the district Vegueta. Beautiful balconies and carvings inside adorn this historic building. 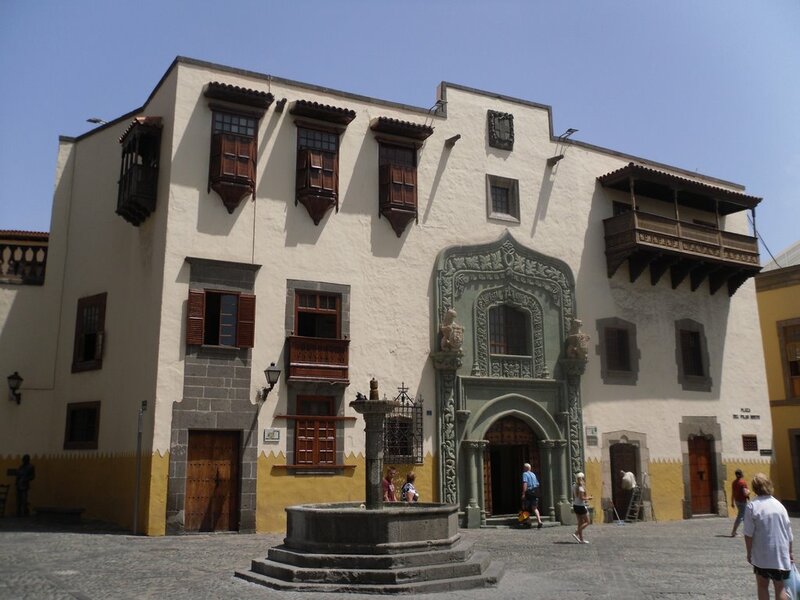 The House of Columbus was before the visit of the explorer a palace and residence of the first governors of the island of Gran Canaria.